Conspiring Women on Facebook. Join other like-minded women who join the group to provide confidential peer-coaching on career transitions and leadership. This is a group for mission-driven women to conspire together with a feminist, anti-racist, women-supporting-women lense. 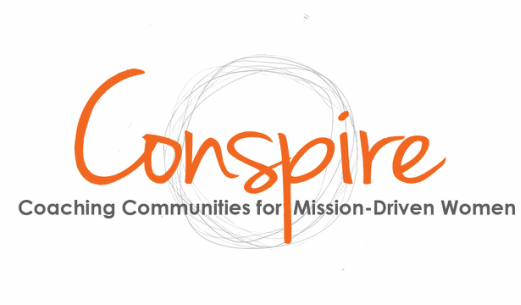 Conspire Coaches periodically chime in, hold office hours, provide resources and host challenges.